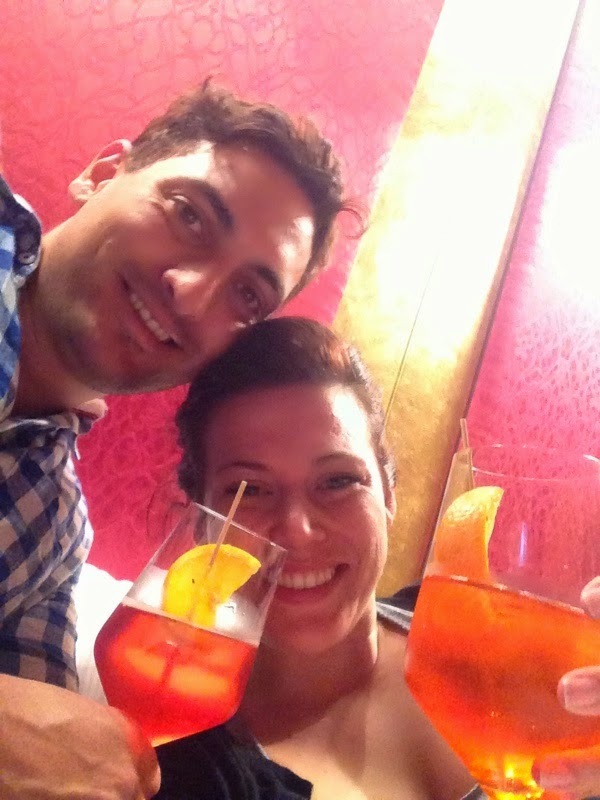 We discovered the spritz far too late in our trip to Italy, but as soon as I tried it, I made up for lost time by stopping for one every chance I could. 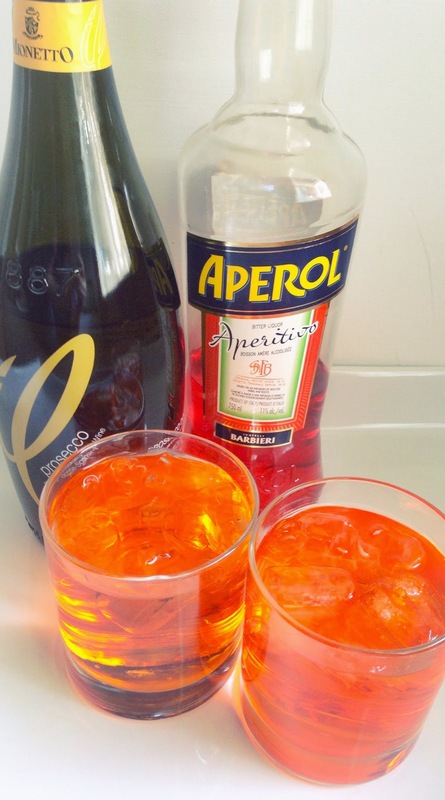 I was nervous to try it at first, having never had Aperol, not really liking the taste of alcohol, and that color (! 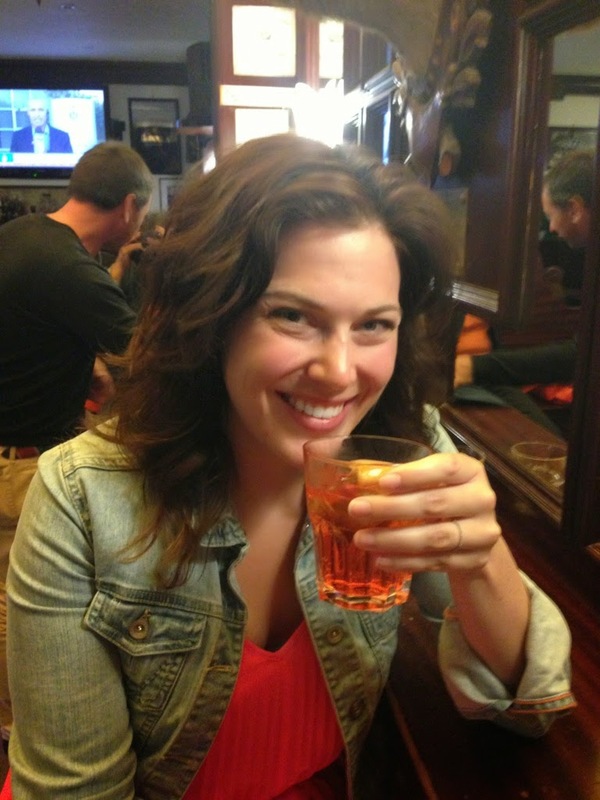 ), but- as you may have learned about me- you can pretty much mix anything with prosecco and I'll be a fan. We also saw them made with white wine and soda instead of bubbles. They tasted delicious either way!